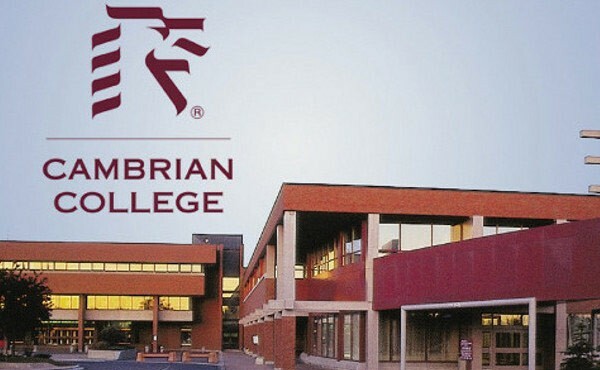 Cambrian College is the most popular post-secondary college in Northern Ontario which was established in 1967.Our College has a wide community of over 11000 learners, with more than 4100 students in 80 full-time programs, and over 7000 students in almost 900 part-time courses and programs across three campus locations in northern Ontario, Sudbury, Espanola, and Little Current / Manitoulin Island. We target on transforming the learning experience to offer continuous access to flexible and customizable learning experiences. We are motivated to enhance the learner experience and to fully embrace the power of collaboration in a supportive learning community. We offer full support to students and educate them for success in all competitive work places. Our vision is to imagine the impossible, to inspire one another, and to innovate in ways we have yet to fully explore .Our new five year strategic plan are CHAMPION INNOVATION by advancing new and creative approaches that transform the learning experience, ENRICH THE STUDENT EXPERIENCE by increasing access and enabling full participation in the Cambrian College experience and EXPAND OUR INFLUENCE GLOBALLY by promoting areas of distinction within our organization and beyond our borders.